We also deliver tailored programmes for in-house purposes. Talk to us today about the training needs of your organization. 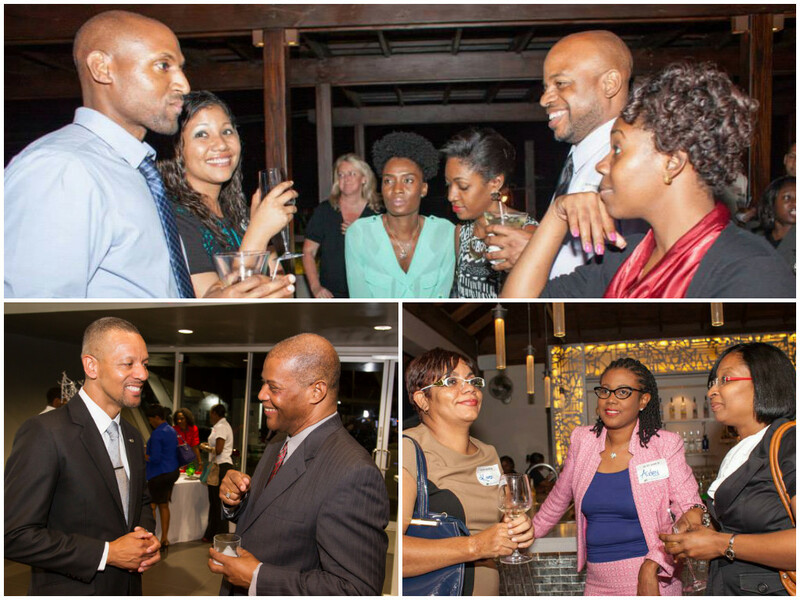 The JIFS Finance Club holds quarterly social events aimed at building valuable relationships among professionals at different levels within, and from different segments of the industry. We conduct ”on demand” research for our members. 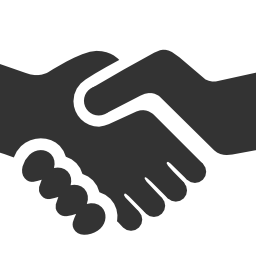 We circulate relevant materials to our members and we can provide the data you need – talk to us.